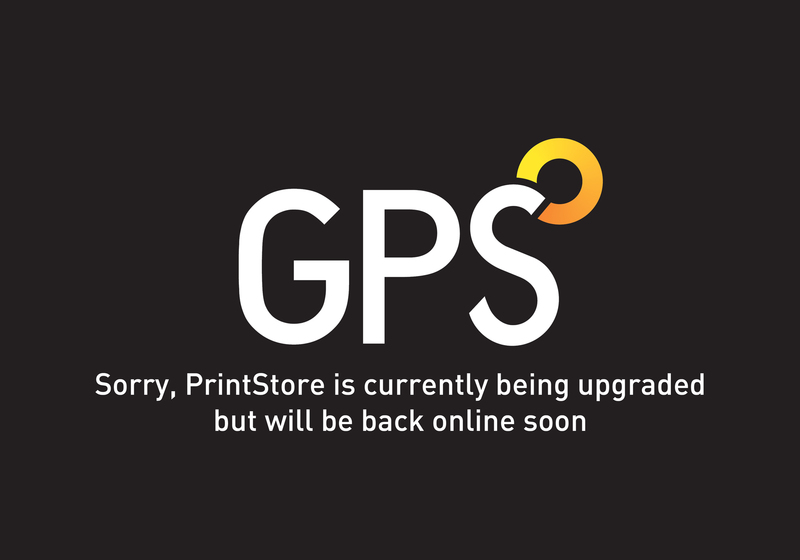 Litho | How we print | GPS Colour Graphics - FSC Certified printer and Carbon Neutral company. Commercial printers Belfast, Northern Ireland. The long and the short of it... When we installed our Xerox digital printing machine it was the longest configuration installed in the UK. Although better known for our long run litho work, for cost effective shorter print runs our digital set-up is (ironically) epic. The benefits to our clients are flexibility and cost effectiveness, whatever the job. Our alcohol-free perfecting presses print to the International Colour Standard ISO 12647, to ensure colour consistency throughout the job. Our technological investment in this area of the business has been nothing short of heavyweight. We were the first company in the Komori UK and Ireland sales territory to install three Lithrone S40 long perfectors and these Japanese precision engineered machines, with their ability to print both special colours and sealer in one pass in addition to full colour, unsurprisingly take centre stage in our plant. With 26 unit we have the most sheet fed print firepower in Northern Ireland and possibly Ireland.